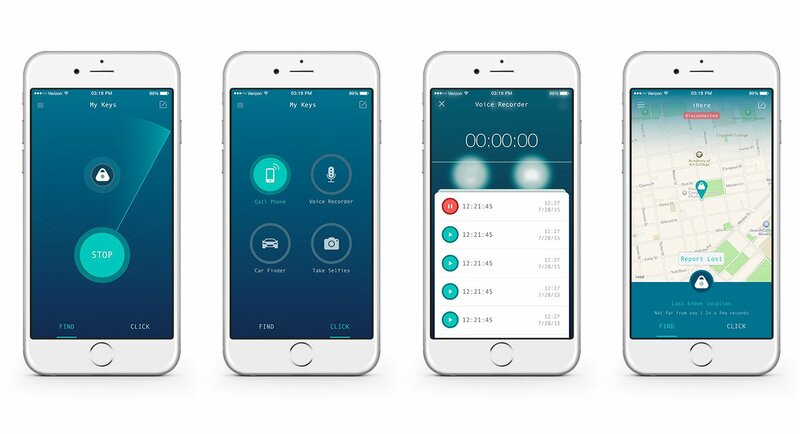 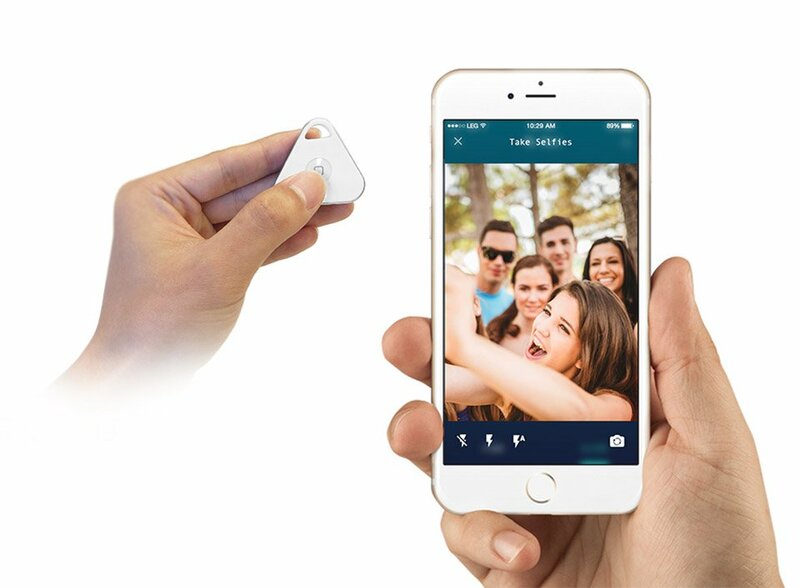 Never lose your possessions again with the iHere 3.0 tracker. 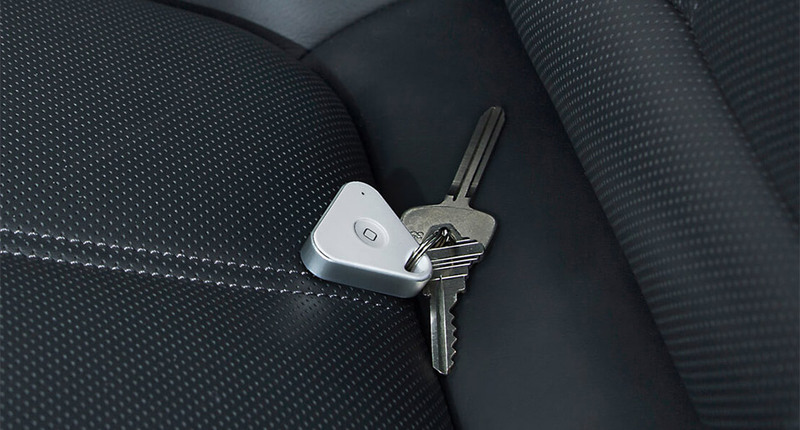 This keychain-sized gadget works with your smartphone lets you find keys, cars, or even your phone itself. 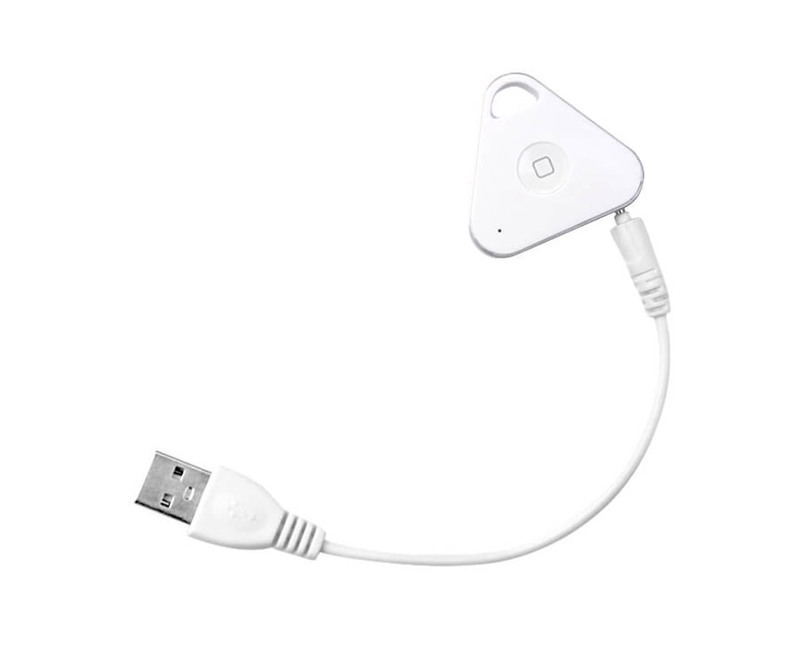 It also doubles as a remote for snapping pics, and unlike other trackers, it’s USB-rechargeable.